Cosmetic enhancements are a billion dollar industry in Australia. The popularity of non-invasive procedures such as Botox and fillers has grown, due partly to a change in cultural perception of such treatments, an increase in the disposable income of customers and a spike in popularity of spas and beauty salons. Technological advances in injecting techniques and materials have also made the process of injecting Botox and fillers a lot safer and more simple to perform. Because of growing demand for these non-surgical cosmetic procedures, they have become more widely available. Unfortunately this has also led to a rise in complications or “botched jobs” when practitioners who are not qualified administer the injections. 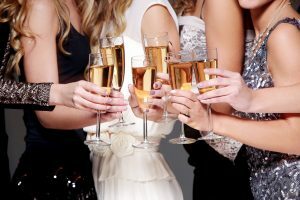 “Botox parties” are similar to Tupperware parties, where friends can have cosmetic treatments in their own living rooms. While these may be appealing because they are considered cheaper, more convenient and less intimidating than a clinic, a home is not a medical setting. Botox is a prescription medicine, and the injections must be administered under a doctor’s supervision. Ideally, injections should be administered after a one-on-one consultation and in a sterile environment – not in a party environment. It is also important to have medical equipment available in the case of an adverse reaction. Beauty salons may also be “out of their depth” in offering cosmetic injections. A beauty salon is also not a medical setting, and it is the responsibility of salon owners to check the credentials of staff administering cosmetic injections. When complications and “botched jobs” arise from these settings, qualified practitioners are often called upon to correct them. Before considering anti-wrinkle injections, it is important to ensure that your treatment is being performed by a medical professional specialising in aesthetics. If possible, ask to see your practitioner’s certifications and ensure that you have an idea of their training, experience and authority to perform the treatment. At Eastern Skin Therapy, our cosmetic nurses have over ten years of experience and training between them. Because of our affiliation with Eastern Plastic Surgery our nurses have a clear understanding of facial harmony, and each has expertise in the administration of anti-wrinkle injections. Cady has ten years of experience as a cosmetic nurse, and over five years of experience administering anti-wrinkle injections and performing dermal filler procedures, PRP and other medical-grade skin services. 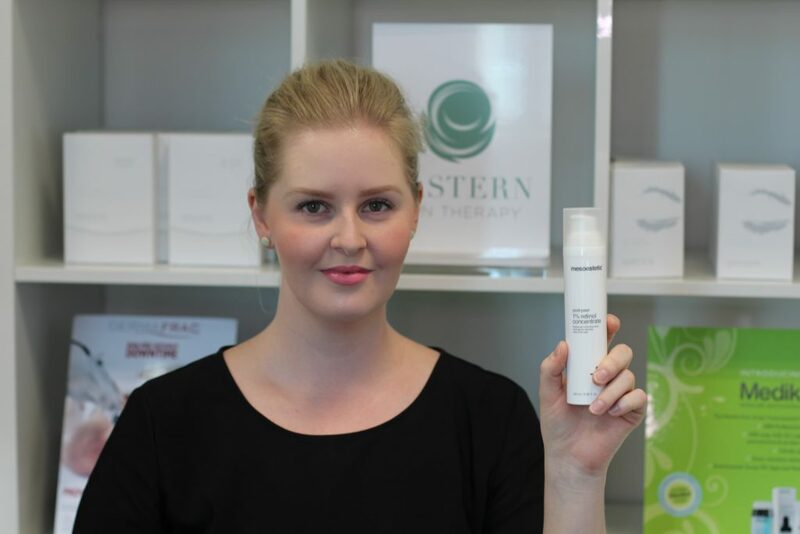 She completed her Bachelor of Nursing from Deakin University in 2010 and is experienced in developing personalised cosmetic treatment plans for patients. Cady believes that the aesthetic of physical attractiveness is unique to each individual. She provides her clients with a comprehensive consultation and multiple treatment options to achieve the most realistic results for their specific concerns. 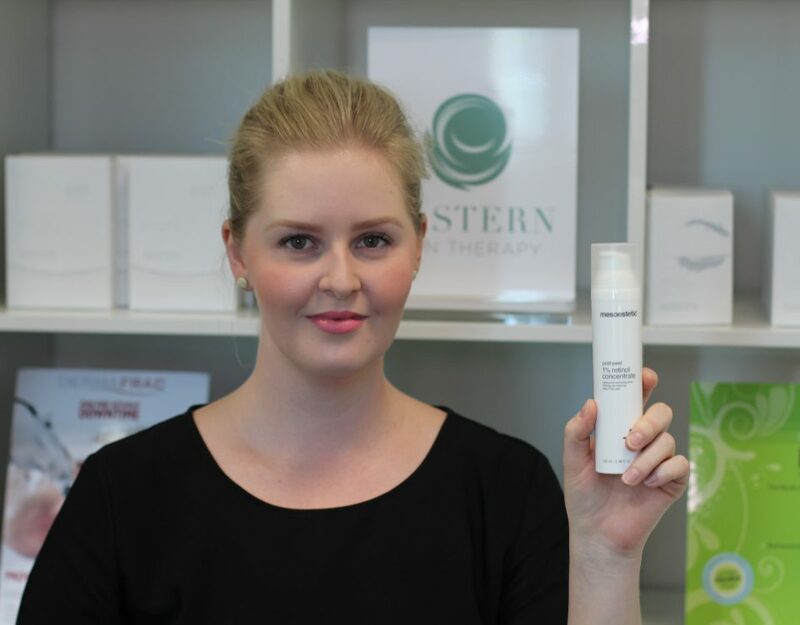 Luna is one of our Injectable Nurses at Eastern Skin Therapy. She completed her Diploma of Nursing at Victoria University before going on to graduate with a Bachelor of Nursing from La Trobe University in 2014. Luna is passionate about providing cosmetic services and helping customers to gain confidence and achieve their best potential. Luna has extensive nursing experience working in hospitals, aged care, community organisations and clinics, and so she is very understanding of the needs of patients from different age groups and backgrounds. 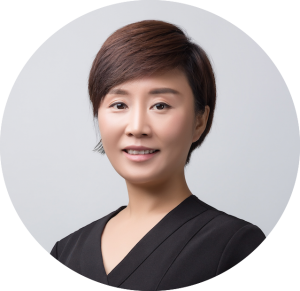 She has undergone training in administering anti-wrinkle injectables, dermal fillers, Ultherapy and many more cosmetic procedures, and has an advanced knowledge of pharmacological and pharmaceutical products. 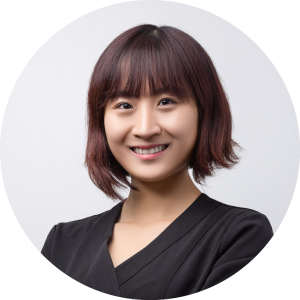 Qin is our friendly Cosmetic Injectable Nurse at our Eastern Skin Therapy city clinic (EST Clinic). She has completed education qualifications in China and New Zealand, having finished her Bachelor of Nursing in Auckland in 2005. 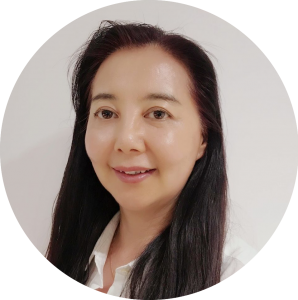 Qin has been practising as a Registered Nurse for over ten years. 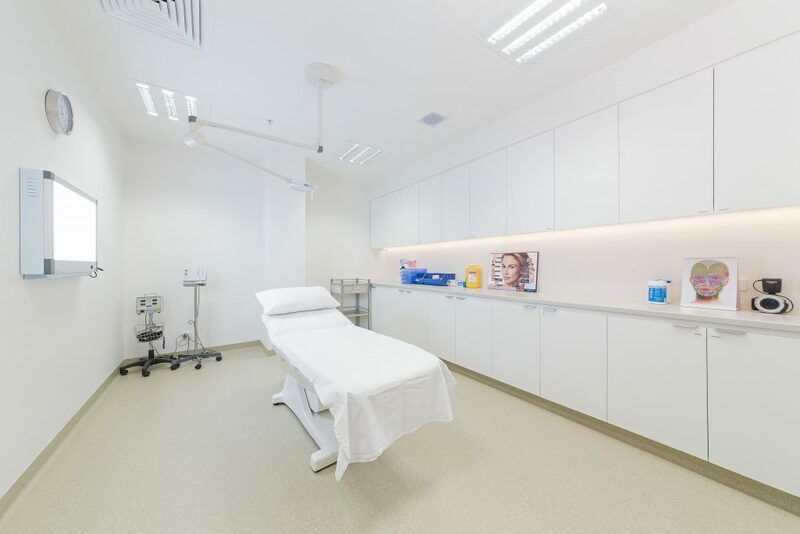 She is proficient in safely administering cosmetic treatments via IV infusion and injectables, and has experience conducting consultations with patients, analysing their conditions and developing personalised treatment plans. Copyright by EST Clinic | Terms & Conditions | Powered by @Melmel.